Antonio Carlos Jobim , also known as Tom Jobim, was a Brazilian songwriter, composer, arranger, singer, and pianist/guitarist. He was a primary force behind the creation of the bossa nova style, and his songs have been performed by many singers and instrumentalists within Brazil and internationally. 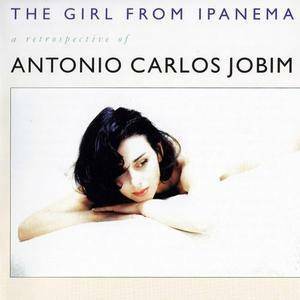 Widely known as the composer of "Garota de Ipanema" ("The Girl from Ipanema"), one of the most recorded songs of all time, Jobim has left a large number of songs that are now included in jazz and pop standard repertoires. The song "Garota de Ipanema" has been recorded over 240 times by other artists.